New KIT: Chain Link Top! Beautiful and classy 924 Gold is one of artyarns new tonal colors - H stands for HUES, which is a tonal palette of their colorways. 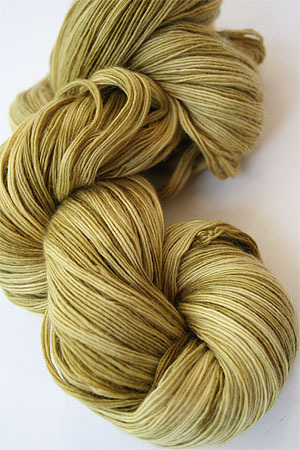 This is a beautiful, vibrant mix of yellow tones from amber to straw. 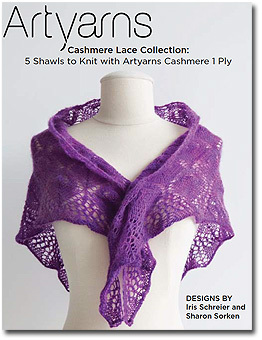 Included with this purchase, or any artyarns cashmere 1 yarn purchase, is the free lace knitting pattern ebook of free patterns! Discounts on this yarn will apply at checkout. Sign up for your extra 5% at the top of any page! Care: Hand Wash & Dry Flat or Dry Clean. 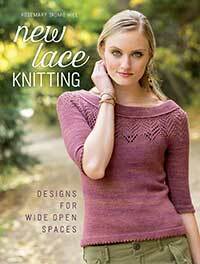 Included with Every Cashmere 1 Yarn Purchase: Cashmere Lace Ebook from Artyarns featuring 5 Beautiful 1 - 2 skein patterns! Free Instant Download with this yarn Purchase! Project shown above uses 1 skein of Cashmere 1. Shown in 125 Wild Purple. Sometimes, we don't have enough in stock, or you need a large quantity that matches - OR, you need a color we don't have on this page or in the dropdown menu. 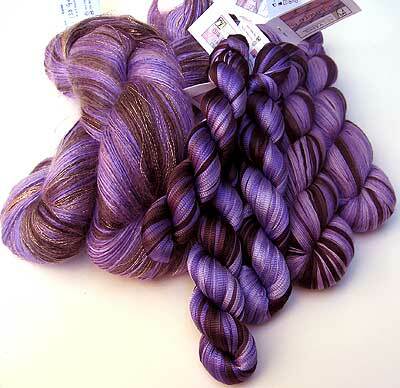 You may special order ANY Artyarns Color with us. 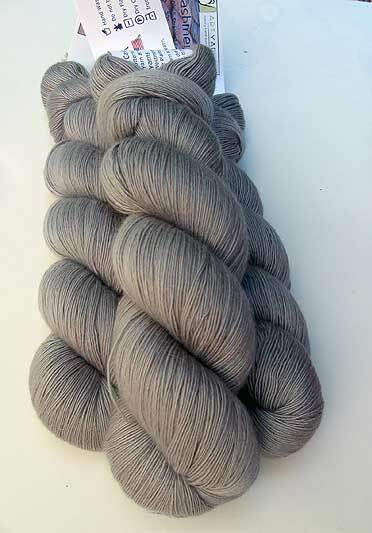 Please note: Colors we don't normally carry have a 2 skein minimum. Projects from the One + One book featuring Cashmere 1! Artyarns Cashmere 138 with it's silk ribbon and rhapsody glitter partners!